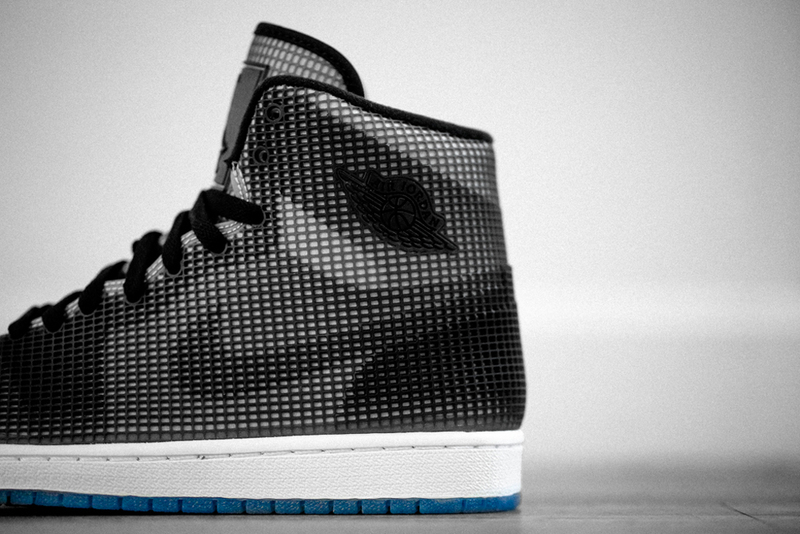 As their release draws closer, we get another look at this Air Jordan 4LAB1. This is the second of three colorways set to release throughout the month of December. 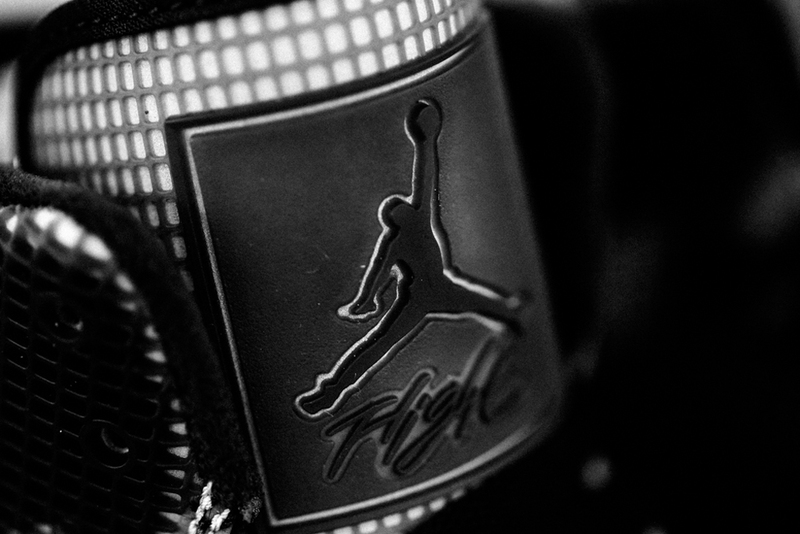 They come in a black, reflect silver and white colorway. 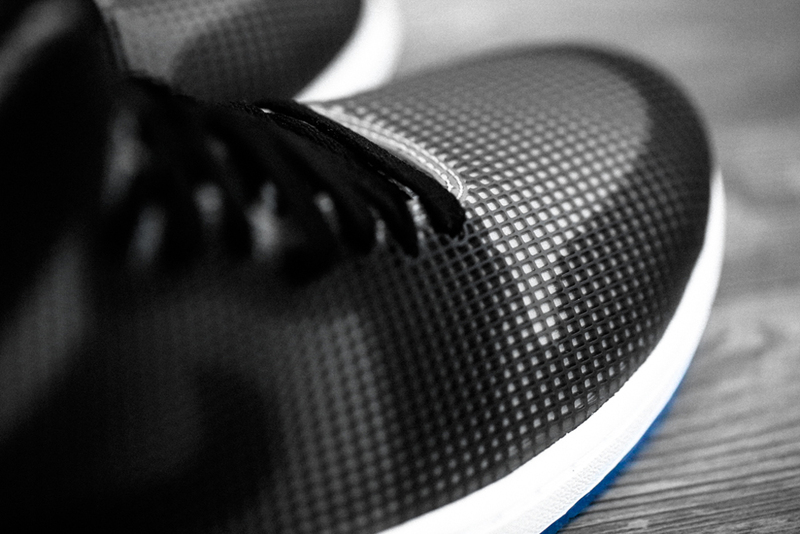 Sporting a black and white based upper, covered in a 3M reflective all-over mesh netting. A rubber tongue tag along with a white midsole and full icy blue transluent outsole finishes this pair off. The black/reflect silver Air Jordan 4LAB1 hits nike.com as well as select Jordan Brand retailers such as Awol on Friday, December 19 in limited quantities.